I decided to get rid of the wiper marks on my Boxster's windscreen (which were presumably a result of continued abrasion over the years). 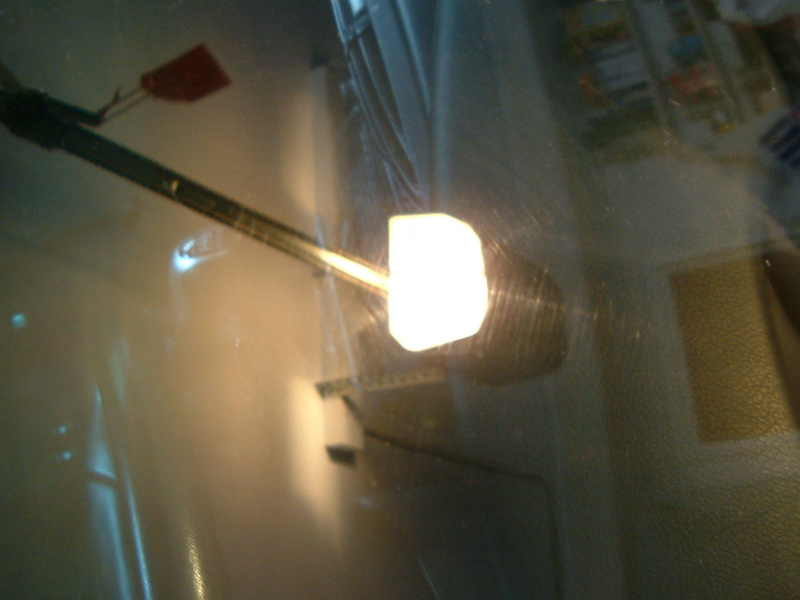 The marks were particularly visible at night when head lights, street lights or traffic lights shone on the windscreen. I don't have a rotary polisher but I do have a DAS-6 DA. 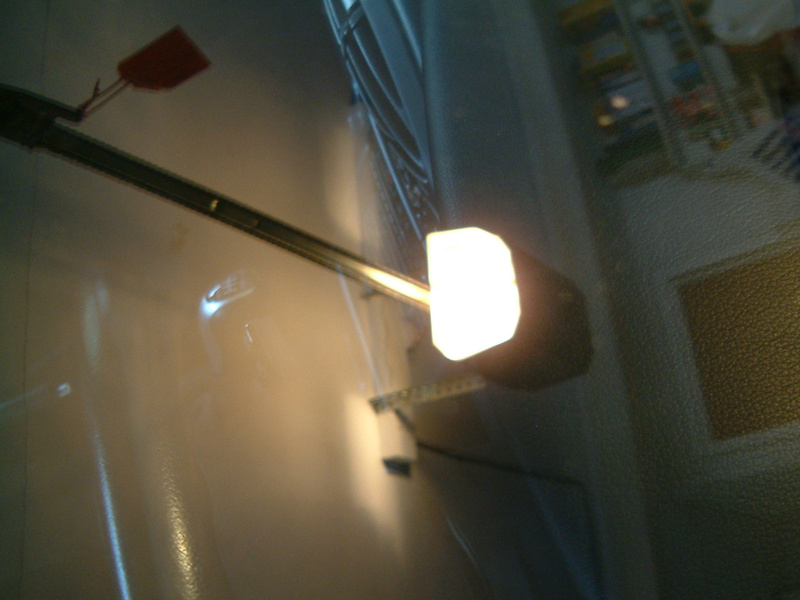 Given the hardness of glass it was going to take a decent amount of pressure and speed to polish it. As such I bought a 75mm felt pad rather than anything larger (from eBay for about £1.20), so that the machine wouldn't get bogged down. 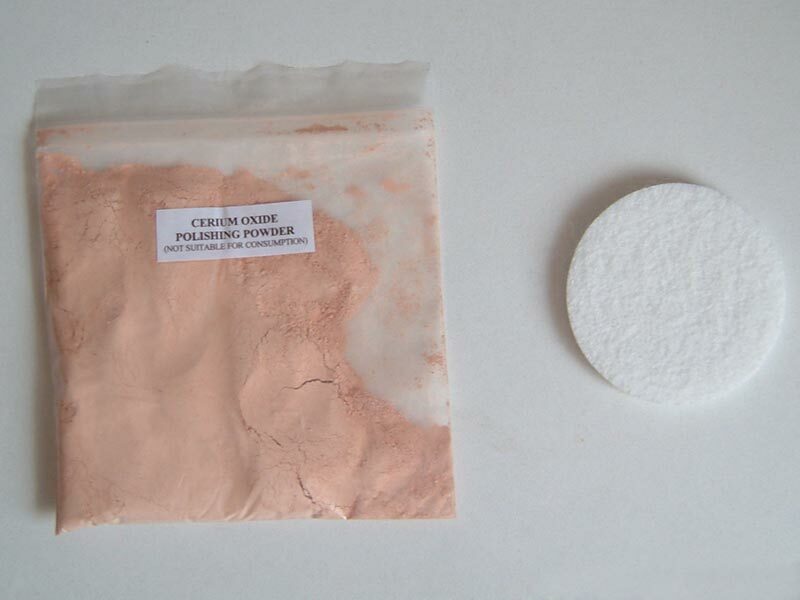 I also bought 100g of Cerium Oxide powder (again off eBay for about £4). 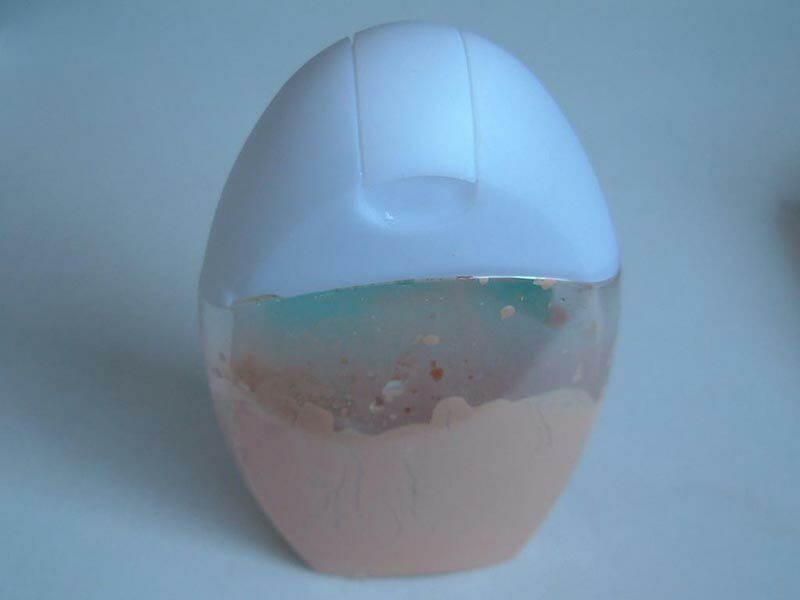 A small amount of the Cerium Oxide powder was mixed with some water to form a slurry (the result being quite runny - more so than a polish) in a squeezy bottle. It was important not to apply too much slurry to the area to be polished or else there was a lot of splatter. In terms of speed, I found that it was optimal to run the polisher at speed 4 - at higher speeds the felt pad started to have it's fibres detach from the velcro backing plate (they got pulled out and elongated). Using quite heavy pressure (but ensuring the pad was still rotating) was much more effective at defect removal than light or medium pressure. I worked a small area at a time (around 20cm x 10cm), as I found that on larger areas the slurry tended to dry out before enough passes could be made. Compared to polishing paint it took more time and force, but the scratches did come out. The difference looking through the windscreen at night is huge. This is something I've been looking to do for some time as my winscreen is particuarly bad. Any chance you could post links to the stuff you bought on ebay and the parts water to chemical you mixed? great turn around, did you wory about heat build up, and how long did you keep on each section? PM sent with links as they (probably) aren't allowed to be posted on the board. Anyone who wants the products just needs to search eBay for "75mm felt polishing pad" and "100g cerium oxide". I mixed the Cerium Oxide powder with water 1:1 by volume. as above please, pretty please :0..